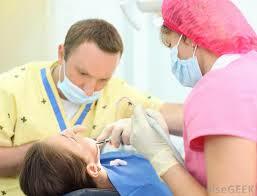 Dental malpractice is defined as medical malpractice that is due to injuries caused by a visit to the dentist. However, clients should understand that all dental injuries cannot be classified as dental malpractice. Here are 10 areas that every potential dental malpractice plaintiff-patient should know. 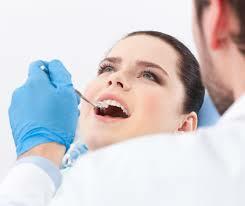 Pain or sufferings in the hands of a dentist does not mean that there is a malpractice suit. The dentist should have deviated from the standard for a malpractice suit. Your dentist has to establish the standard of care. You should have expert witnesses and your attorney should have a good working relationship with them. 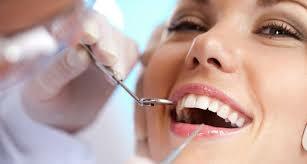 The lawyer or firm you choose to use, should have experience in dental malpractice cases. You have 1 year to put forth your case on a dental malpractice claim, unlike a car accident in which you have 2 years. For example, if you have a dental implant injury, your 1 year starts from the time you are aware of the malpractice. It is advisable not to go to court over minor malpractices as small claims have a jurisdictional limit of $7,500. Insurance Negligence policies have consent provisions. For example, if a dental malpractice lawyer OC, advises his client the defendant to go to trial, the insurance company may advise the dentist (the insured) to settle. This means that the plaintiff has a better chance of receiving a settlement early. The California Dental Board has placed a limit of $10,000 for any settlement or award. Filing your case through the dental board will not help you win or lose a case, since the board looks at violations of the Dental Practices Act and the court looks at standard of care. Dental injuries and death, have a limit of $250,000 for non economic loss.